?Cannery Row in Monterey in California is a poem, a stink, a grating noise, a quality of light, a tone, a habit, a nostalgia, a dream. 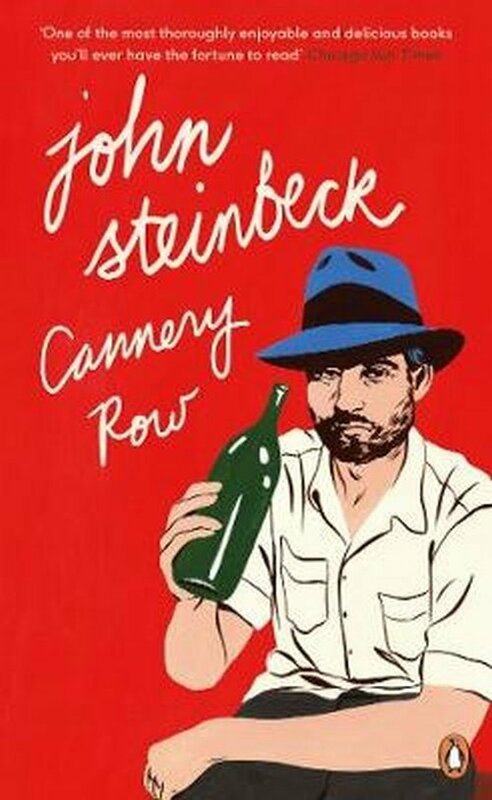 ?Meet the gamblers, whores, drunks, bums and artists of Cannery Row in Monterey, California, during the Great Depression. They want to throw a party for their friend Doc, so Mack and the boys set about, in their own inimitable way, recruiting everyone in the neighbourhood to the cause. But along the way they can?t help but get involved in a little mischief and misadventure. It wouldn?t be Cannery Row if it was otherwise, now would it?